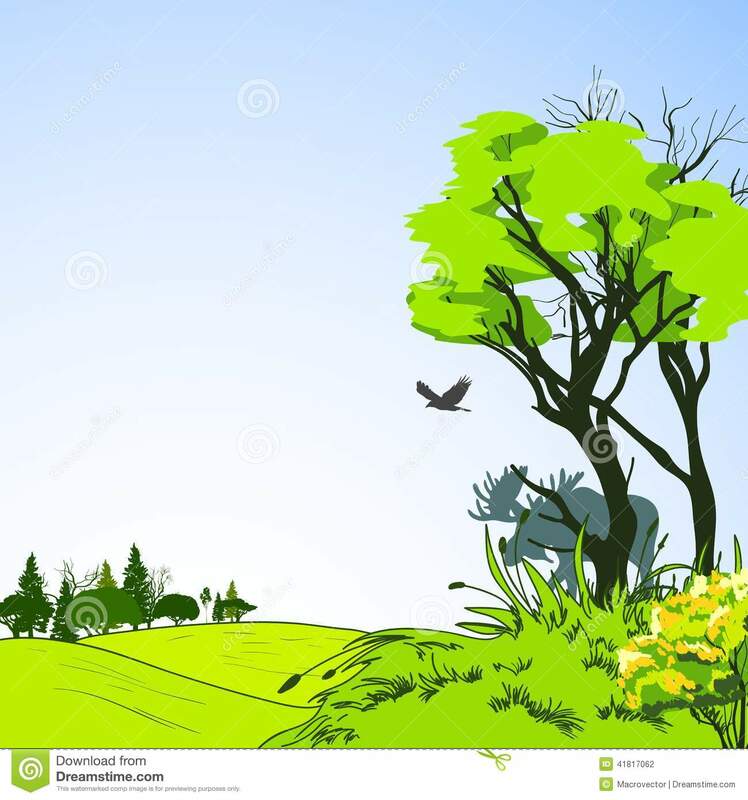 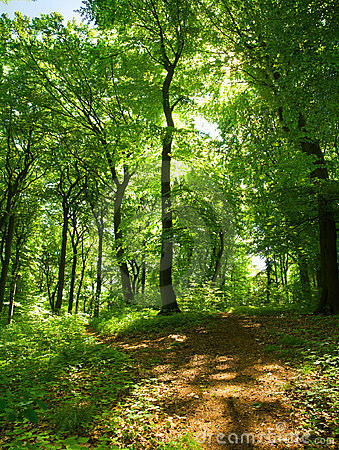 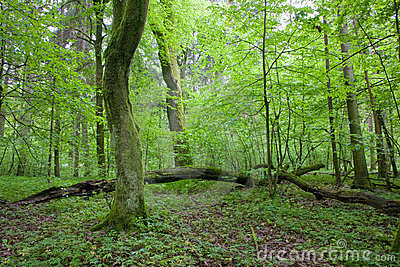 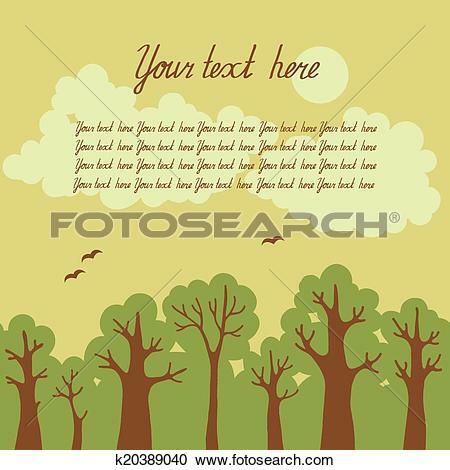 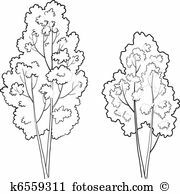 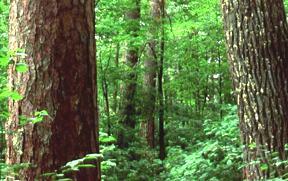 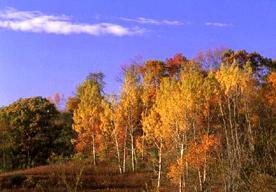 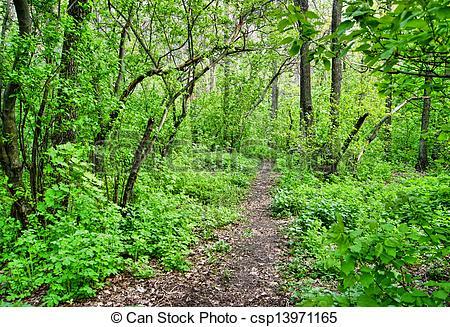 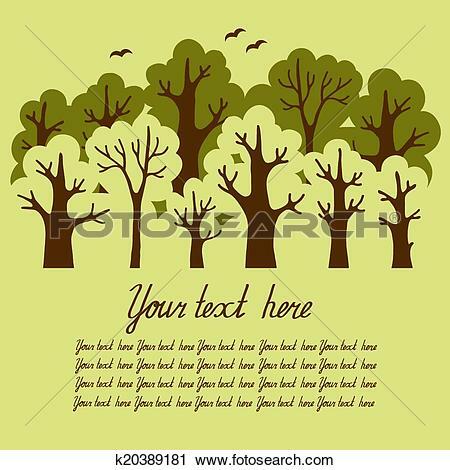 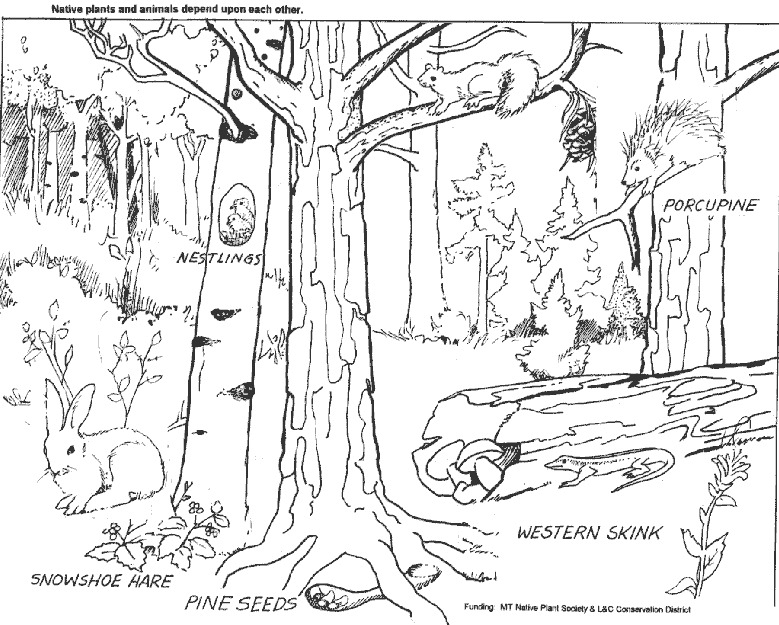 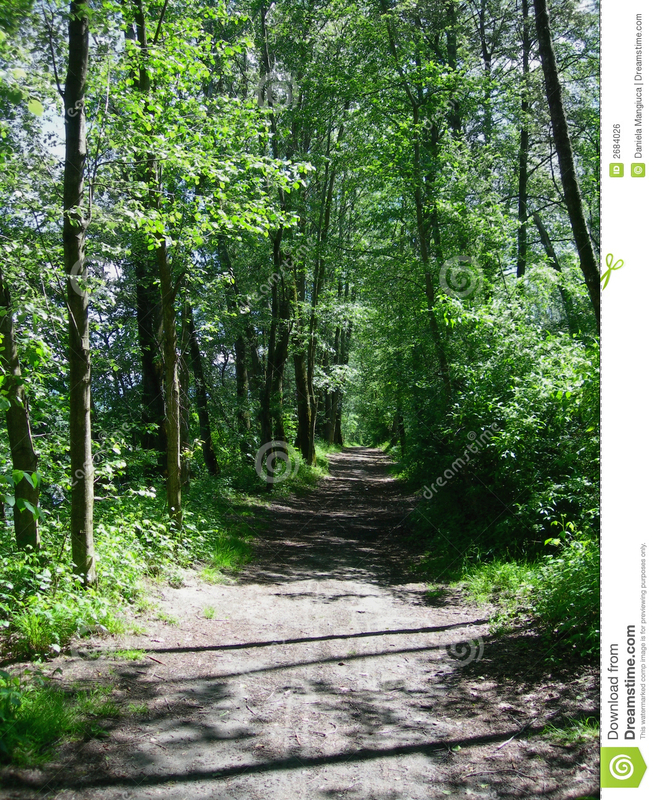 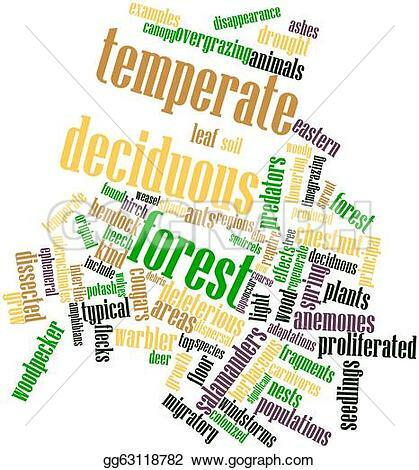 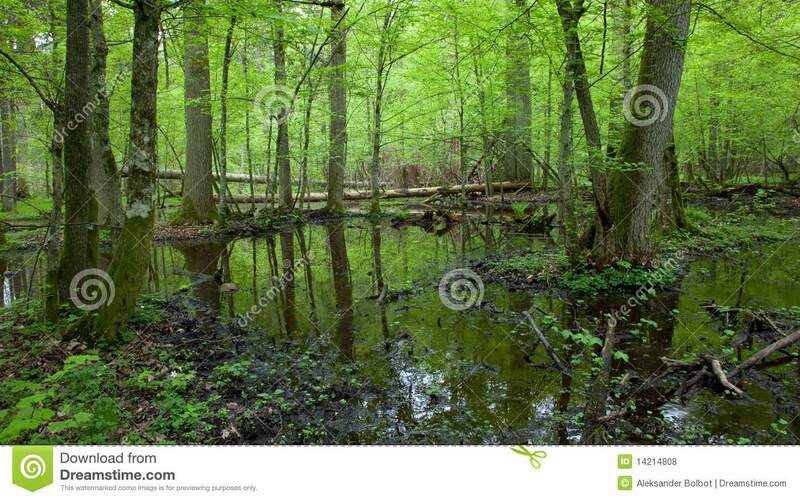 Image of a deciduous forest. 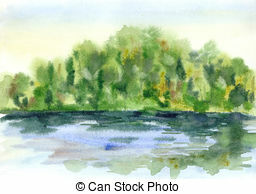 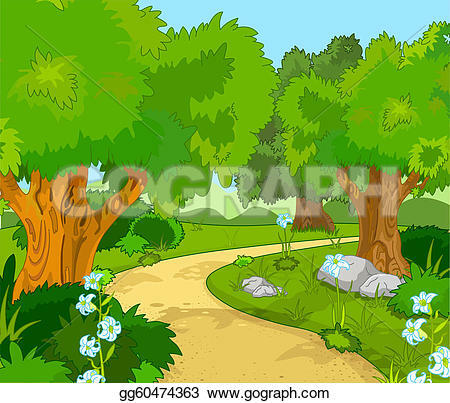 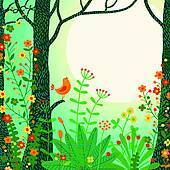 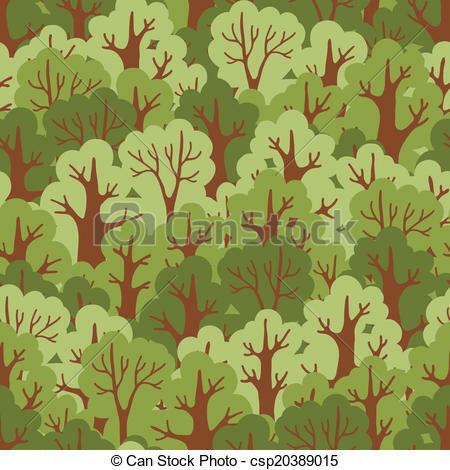 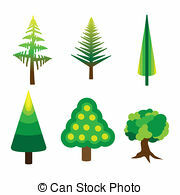 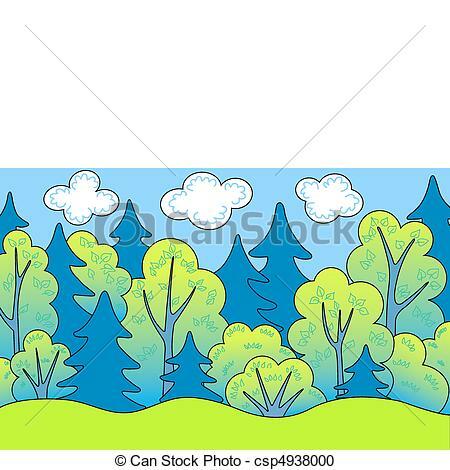 Forest Drawingby radiantskies0/118; Bright and colorful temperate and tropical trees on white. 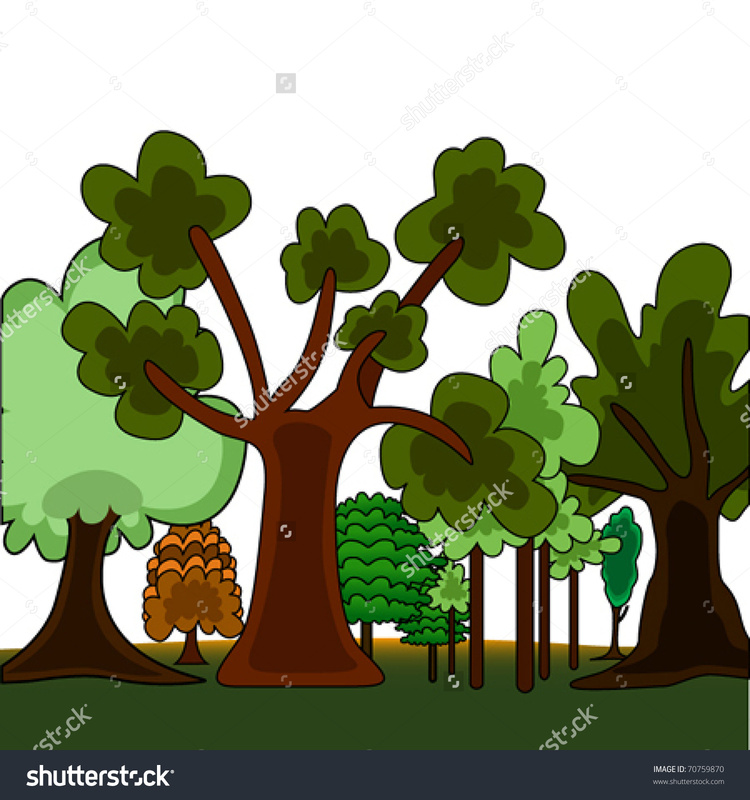 V.24.1.7 Page loaded in 0.23117 seconds.